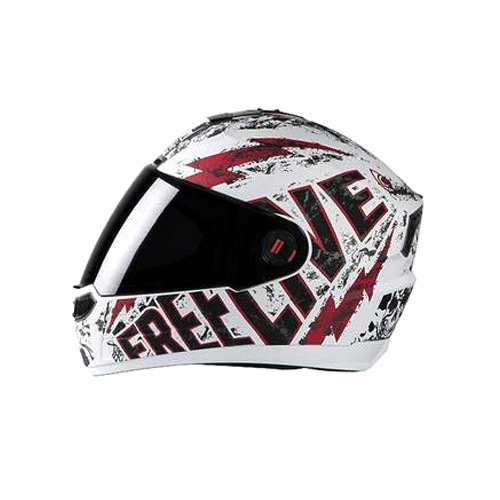 Being a leading firm in this industry, we are deeply engaged in offering a high-quality range of Motorcycle Helmet. Established in the year 2003 at Ludhiana (Punjab, India), we “Vasir Global” are a Sole Proprietorship firm engaged in trading and exporting an excellent quality range of Motorcycle Speedometers, Brake Pads, Chain Sprockets, Motorcycle Parts, Electric Rickshaws, Safety Helmets, etc. These products are sourced from reliable market vendors and can be availed by our clients at reasonable prices. Under the guidance of “Mr. Paramjit Singh Vasir” (Proprietor), who holds profound knowledge and experience in this domain, we have been able to aptly satisfy our clients.